Wooli, the New York-based electronic producer, has been developing his hard-hitting sound since he was six-years-old. This month, the Wooli project turns one. 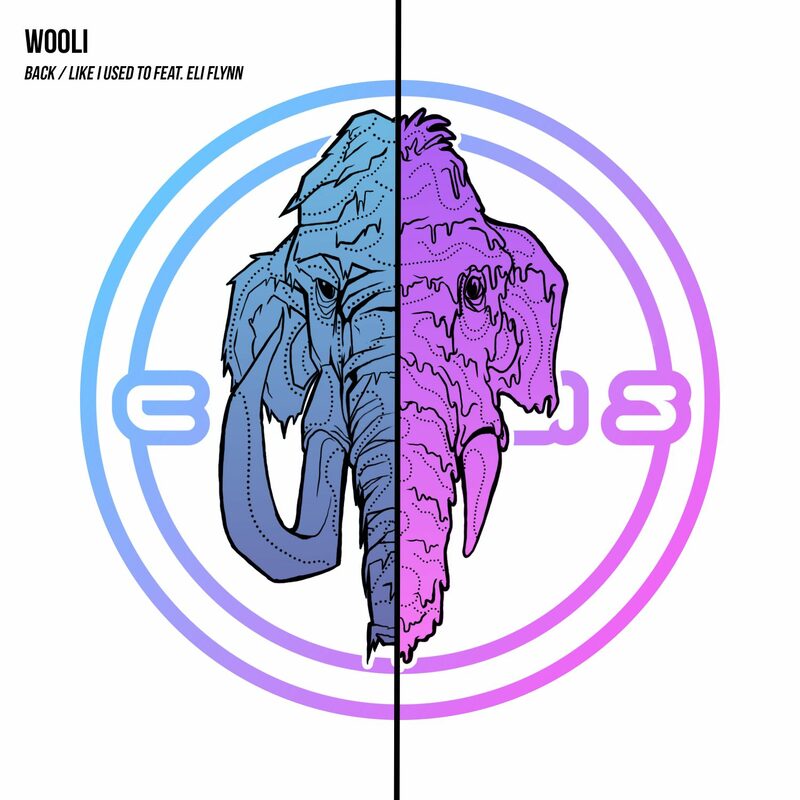 To mark this landmark event, Wooli has a couple releases on Circus Records, perfectly titled “Back” and “Like I Used To.” The two songs are completely different in style, yet the contain the original Wooli sound that he’s worked so hard to build. 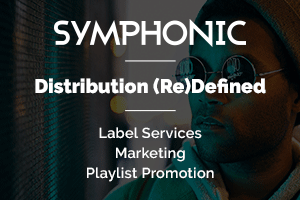 The absolute filth that is contained in “Back” has already been unleashed for festival crowds by electronic legends like Skism, FuntCase, and Snails. “Like I Used To” is accompanied by impeccable vocals and guitar riffs from Eli Flynn. “Back” is such a hard-hitting piece. Definitely one of the hardest hitting I’ve heard this year. It starts off pretty mellow, but then very quickly changes pace, moving into something much more energetic and heavy. Squealing guitars and vocals are sprinkled all over this piece. “Back” is a piece to be blasted at the clubs at no less than super loud! “Like I Used To” is much smoother with Eli Flynn’s vocals and superb guitar talents. Trap-like snares and a future bass drop are what bring together this revolutionary electronic piece. Wooli’s sound is most definitely a unique one, and there’s no doubt that he’s going to make significant waves throughout his career. Wooli has already toured the United States with Bear Grillz, Excision, P0gman, Spag Heddy, Terravita, and Midnight Tyrannosaurus. Wooli is most definitely going to continue trampling through the electronic music scene and the charts.